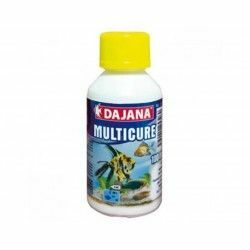 Multicure is a remedy to base of malachite green, methylene blue, acriflavin, formaldehyde and distilled water for the treatment of various problems that can occur in the aquarium. 100 ml container. 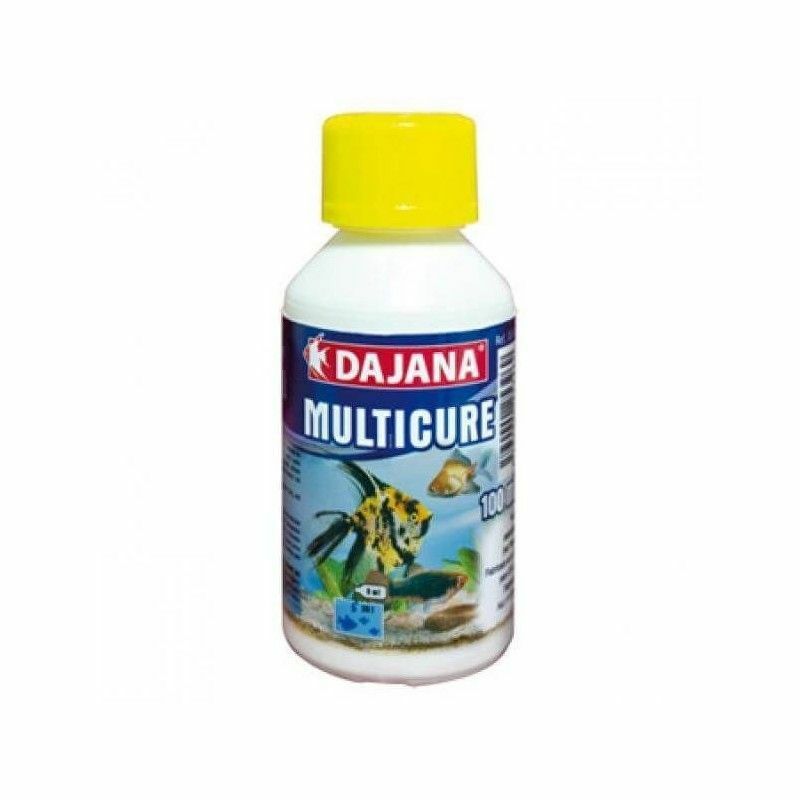 Multicure is a disinfecting agent that is versatile for the water, and the inhabitants of the aquarium. 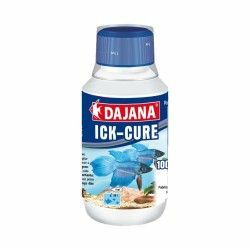 It is effective against fungal, parasitic infections (such as the white spot Ichthyophthirius multifilis, costia, trichodina, chilodonella, oodinium , and also against bacterial diseases such as those of rotting tail and fins, and attacks by columnarias. 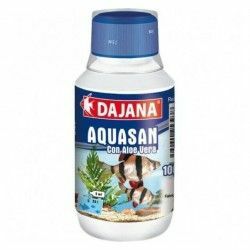 In Azureus what we recommend to prevent the spread of the disease by the aquarium because their components are eliminating all the pathogens that are in the water column and in the superficial part of the mucosa of the fish. 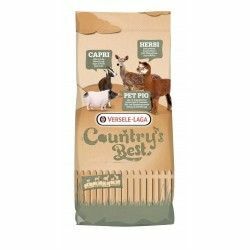 It can also be used for the prevention of occurrence of fungi on the eggs of the fish, at doses lower than those recommended by the manufacturer. To use it, remove the active carbon from the filter (remember to put it back to remove the remains of the product once you've treated the problem). 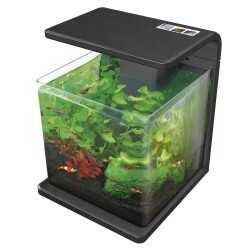 It is highly recommended to aerate heavily the aquarium, either the main or the quarantine (much better), because some of the compounds of the product may cause the oxygen concentration to drop in the water or the fish may not be able to grasp with the same ease that in a water without the product. 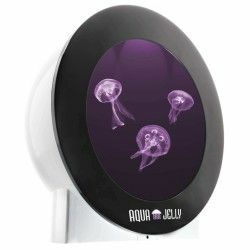 For most pathogens, increase a couple of degrees the temperature of the aquarium (up to 28 ºC) is recommended, as it accelerates its cycle and so we can attack them in their forms of free swimming in the water (in addition, with the rise of temperature there is always less oxygen in the water, so that it is just as recommended, or more, increase aeration) in the aquarium. Aditar 5 ml of product per 25 ml of water during the days that they are needed. 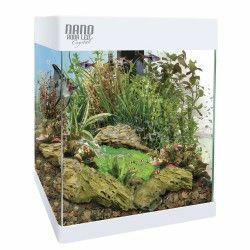 Between dose and dose there is a change of at least 25% of the aquarium water. At the end of treatment, it is recommended to change 50% of water and wash properly all the parts of the mechanical filtration (sponges and perlon). 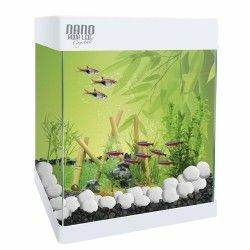 ATTENTION: This product can color certain parts of the aquarium (gravel, some plastic parts of the filters) and can cause serious damage to plants and invertebrates. 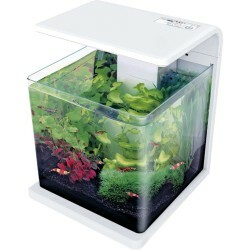 We do NOT RECOMMEND ADITARLO DIRECTLY to THE AQUARIUM unless it contains only fish. From Azureus we recommend that the adites in a quarantine tank. 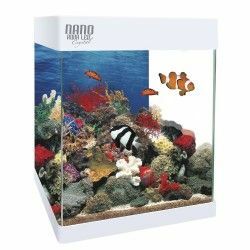 Description: Disinfectant to the water in your aquarium and all of life in its interior.